How Can I Generate Traffic With $0 Marketing Budget? 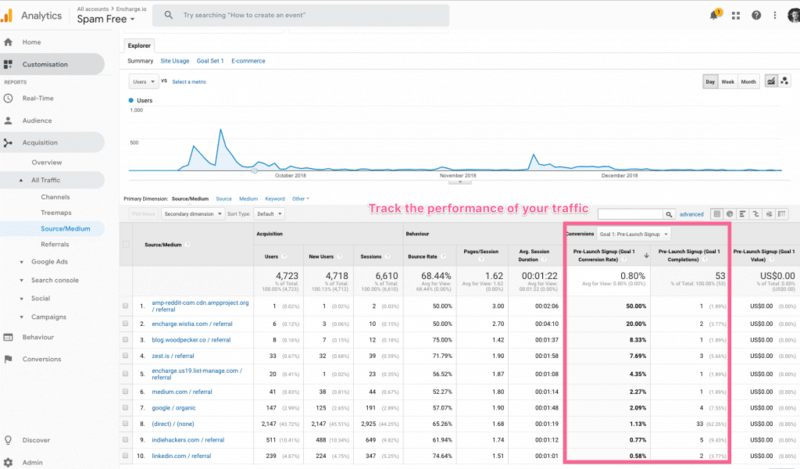 I was asked on Quora: how one can generate traffic without spending any money on a marketing budget. I thought it’s a good opportunity to answer this with some practical examples and package is as a post for the blog. If you find my answer useful please upvote it on Quora, and follow my profile. Now let’s get to the question. First, you ask how to generate traffic with 0 marketing budget. My Startup is out of cash and we are 2 days before launch. I don’t think we will see any investment coming in next 3 months not even from family members, so we need to start selling quickly. Do you need traffic or cash? Before getting into the actionable tips of getting both, I want to clear a few things out of the way. If two metrics change together, they’re correlated. If one metric causes the other to change, they’re causal. If you find a causal relationship between your revenue and something you can control – like your website traffic, then you can change the future. It means that you can start selling more if you get more traffic. Unfortunately, in startups, more traffic doesn’t always mean more revenue because not all traffic is equal. 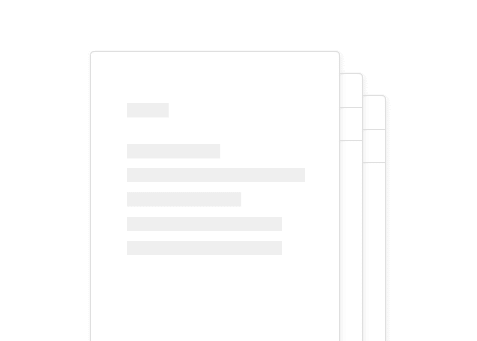 At my previous startup HeadReach, we were getting a ton of referral traffic from an article that was ranking for a very generic/seed keyword for our industry – “find an email”. At first, I was ecstatic about our newly acquired traffic channel. 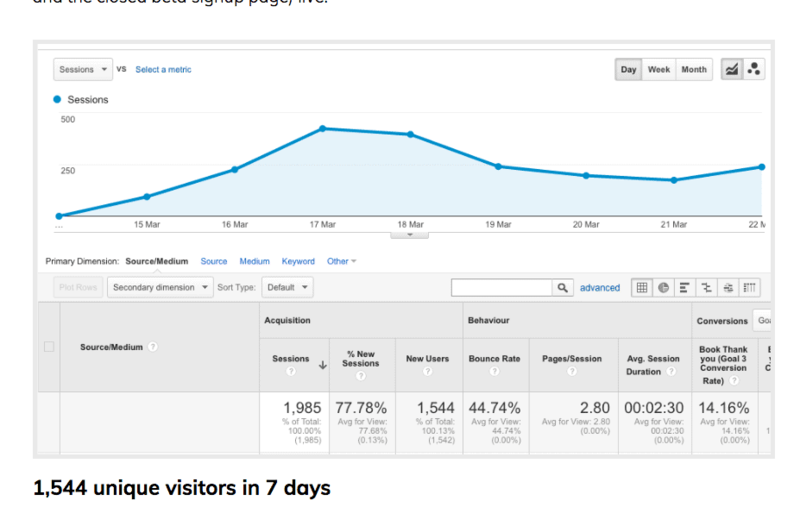 But soon we found that this traffic was barely converting and not bringing us any revenue. The traffic was converting at below half a percent. 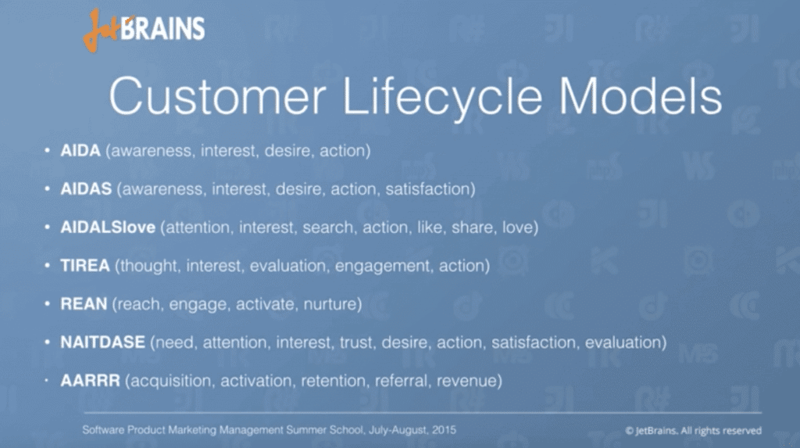 Know your Lifecycle Funnel metrics like you know the back of your hand. Traffic means jack if you can’t convert it to paying customers. Wherever I start consulting work for a new startup or a SaaS, the first thing I do is to set up a complete analytics dashboard of their lifecycle customer metrics. First, what is a lifecycle funnel? It’s a framework (or a model) that helps you understand how your business is performing at different stages of your customer journey. From the first customer touchpoint with your startup to the moment they become loyal customers. There are different lifecycle funnels or frameworks. AARRR – Acquisition, Activation, Retention, Referral, Revenue – Dave McClure’s model from 500 Startups. Don’t get too worked up about which model you choose to use at your startup. 1. Decide on a model fast. Use tools like Google Analytics and Baremetrics to set up a lifecycle metrics dashboard. This is a dashboard I’m currently using for OutreachPlus (one of my SaaS clients). As you can see I’m using a similar model: Activation, Acquisition, Customers. 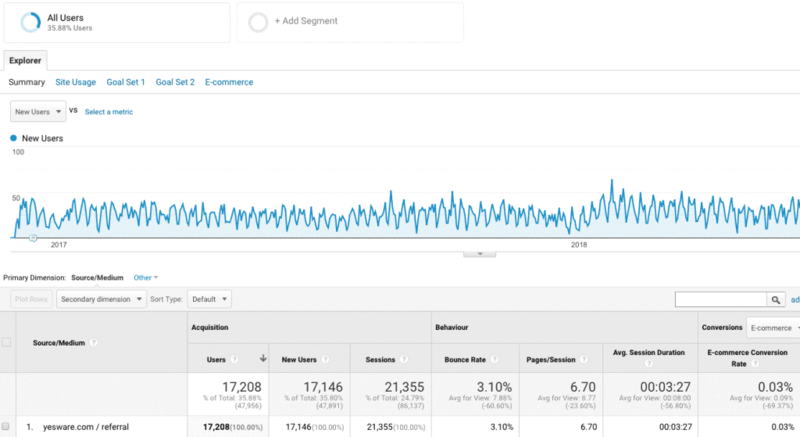 Go in Google Analytics -> Admin -> View -> Goals and make sure to set up conversion goals for your startup in order to track the conversion rates above. Also, Encharge allows you to create insightful customer funnels dashboards in just a few quick steps. Now you can filter the good from the bad traffic. The profitable from the unprofitable traffic and make sure you’re focusing on traffic that leads to revenue. Then and only then you can start thinking about bringing in traffic to your website. Now let’s look into some actionable tactics to get revenue and bring traffic to your site. I’ll start with the tactics that are less likely to bring a lot of traffic to your site, but most likely to generate revenue in the shortest time possible. Once you have some cash on the table, you can invest more of your time on long-term traffic strategies. This means that the tactics on top are also less likely to scale but will bring revenue the fastest. Cold emailing or outbound sales is a tactic that will probably bring very little traffic to your site, but it’s very likely to increase your revenue right out off the bat. It will also cost you close to $0. You find relevant potential customers to contact. You offer them to solve a problem they’re currently facing. You make your product demo. Most people get this wrong in step one of the process – targeting irrelevant leads at the wrong time. Let me give you an example of a successful outbound campaign for the first version of Encharge. Before becoming a marketing automation software, Encharge was an integration platform – helping other software tools integrate with other tools. Think of it as Zapier for the backend. We prospected companies that have recently integrated with Zapier. In other words, they were experiencing the pain of integrating other apps at this very moment. We reached out to them offering to solve this problem for them. 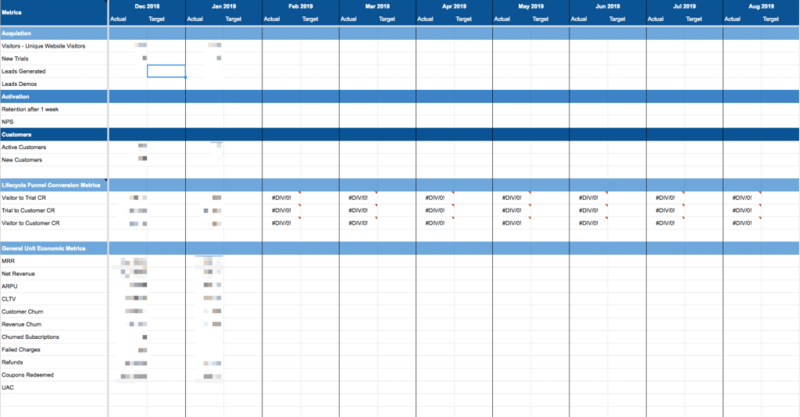 We received over 42% reply rate and managed to schedule 30+ demo calls within weeks. By far this is the least scalable tactic on the list. But also probably the one that can bring some cash in the bank fast. Think of ways to package your product/tool with personalized one-to-one service. Paid lessons by the hour – you can teach your customers to be successful with your product by providing private lessons. Premium support – similar to the previous one but one as taxing on your time. Also, not a viable option if you’re just starting out or have few customers. “Done for you” premium service. A lot of SaaS companies offer these as an extension to their product. 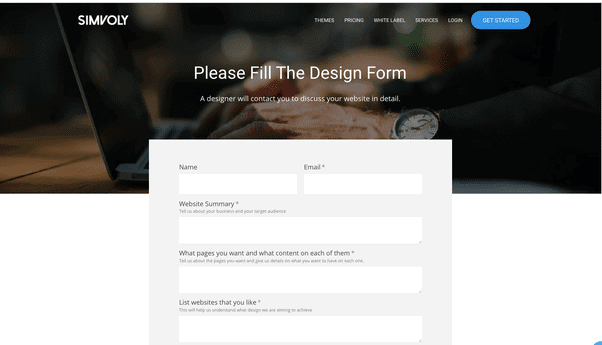 Simvoly – a website builder offers custom web designs. Popular proofreading tool Grammarly has a Human Proofreading service accessible at the reach of a button. Use Mention – Media Monitoring Made Simple | Influencer Marketing Platform to monitor Twitter, Facebook and other social media networks for mentions of the problem you solve or for people that are looking for a product in your category. Alternatively, you can go to Twitter and Facebook and start prospecting for mentions yourself. Takes some time to find a good nugget but when you do you have a piping hot lead at your disposal. Similar to the tactic above but for Slack. Join as many relevant Slack groups as possible. Let’s say you’re running an email marketing service. You’re going to type in “email marketing”, “email sequences”, “drip campaigns”, etc. 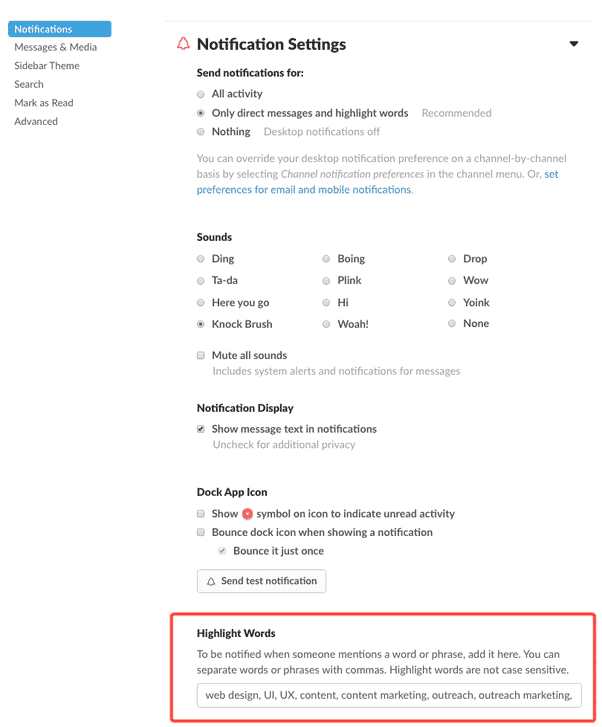 Every time someone mentions one of these words or phrases in the Slack group you will receive a notification. These are usually people asking questions or interested in your topic. In other words — piping hot leads. All you have to do is DM them. Engage with them, ask them questions, sell them your product. This tactic will bring both a lot of revenue and a lot of traffic to your startup. Lifetime Deals don’t charge anything upfront. However, they get a hefty cut out of the deals sold – between 50 and 75%. These communities have hundreds of thousands of targeted customers. They will bring hordes of startup junkies to your site and help you generate tens of thousands of dollars if not more in revenue. Considering your specific situation, this is probably your best go to revenue tactic. Since these are lifetime deals, the customer lifetime value of these people would be as big as your lifetime deal – i.e., small. Consider the potential impact of being associated with a “discount” service like this. Pro tip: think of ways to up-sell your lifetime deal customers. Also popular among the marketing community as Joint Venture partnerships. This is when other people with lists send you tons of traffic, and it doesn’t cost you a single dollar upfront. You pay them out of the sales that are generated by that traffic. Jeff Walker, the creator of the Product Launch Formula, stated that he’d added more than 50,000 people to his list in a matter of days using this tactic. For my first startup HeadReach, I wrote a 240-page eBook that I packaged with 4 additional bonuses. This was my main lead magnet. A lead magnet is something you use to “bribe” people to leave their email. For the HeadReach eBook, I used a tool called Gleam: Business Growth Platform. 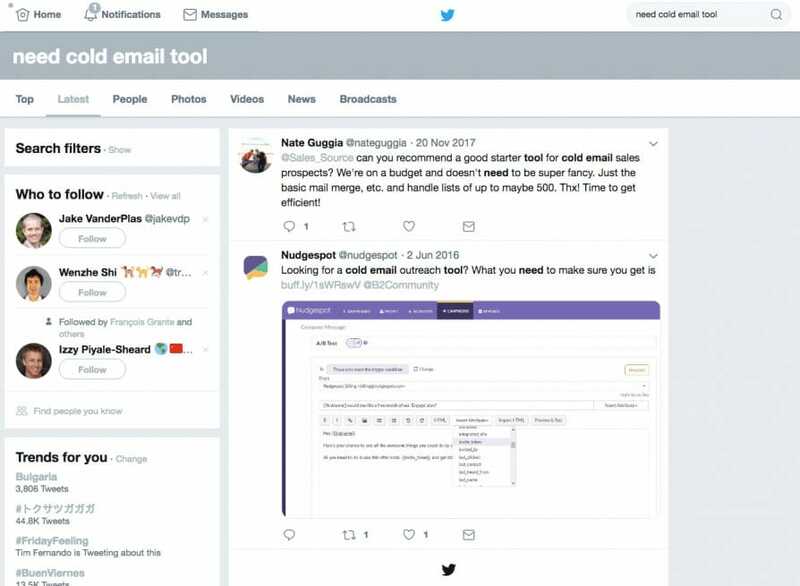 Gleam helps you run giveaways, rewards, and other cool widgets to help you collect more emails. Rewards are a more advanced social payment system. Think “Pay with Tweet” but with more options and flexibility. Viral engines won’t cost you anything apart from the small monthly fee that you’re going to pay for the system. Republishing is the tactic of leveraging existing audiences of other bigger external channels by publishing your best content on them. Think: posting your posts on Medium and Reddit instead of on your personal blog. It’s not a great strategy for long-term gains but works just perfectly for quick traffic peaks. As well as attracting targeted audiences quickly. ProductHunt is a great free community full of early adopters and people willing to spend money on startups. At HeadReach (my first startup) we got some of our first customers from ProductHunt. If you find this useful, please share with your marketing friends.